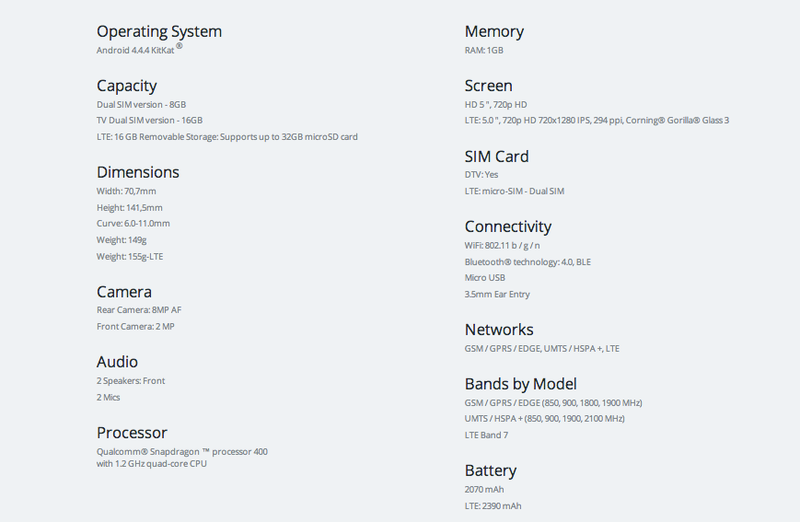 Thanks to a new posting on Motorola’s Brazilian website, a Moto G (2nd Gen) featuring LTE radios has been outed. In addition to LTE connectivity, this Moto G comes with a larger battery (2390mAh replaces the existing 2070mAh option), but other than that, the specs remain the same. As for when and if America could see this variant, Motorola still has yet to publicly announce the existence of a Moto G with LTE. Thanks to this page, we could be nearing that announcement. Given that no one can yet buy the device, even in Brazil, there is no guesses on pricing. 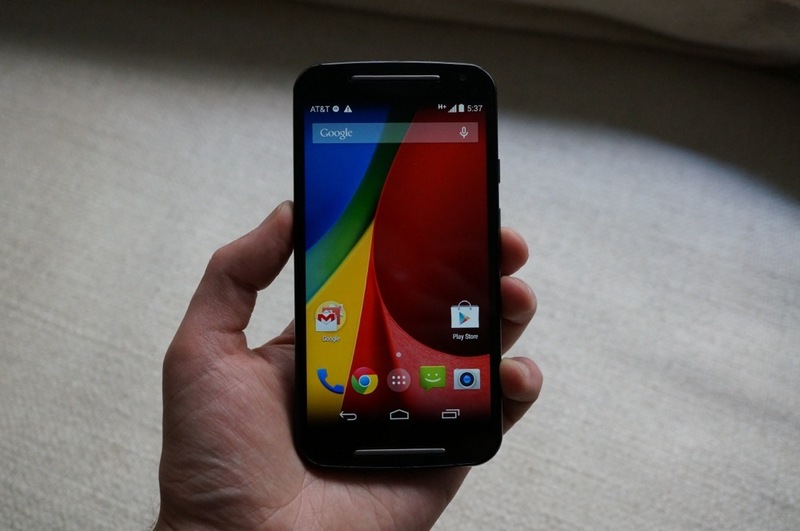 If a Moto G came with LTE here in America, would you be picking one up? Given the Moto G’s budget-friendly pricing, this would be a good option for many people on the market.